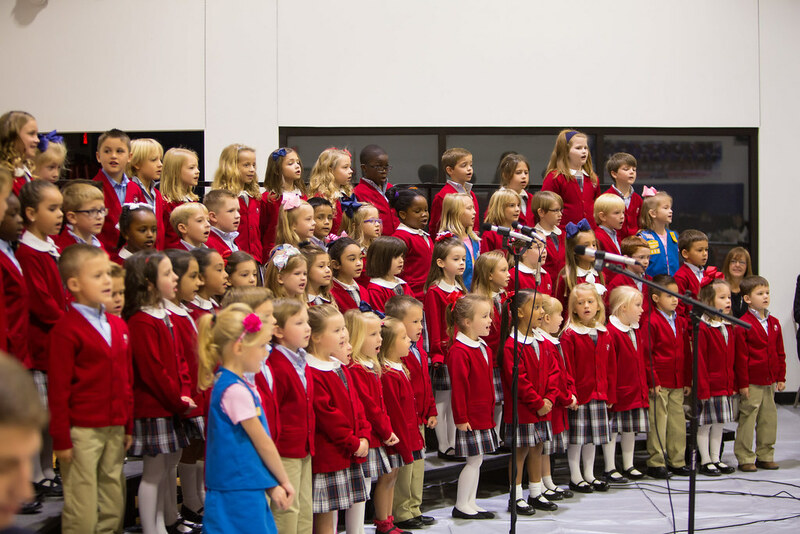 Music in the Patriot Learning Center and the Lower School is designed to give opportunities to sing, play specialized instruments, move, listen and experience the community of music making. 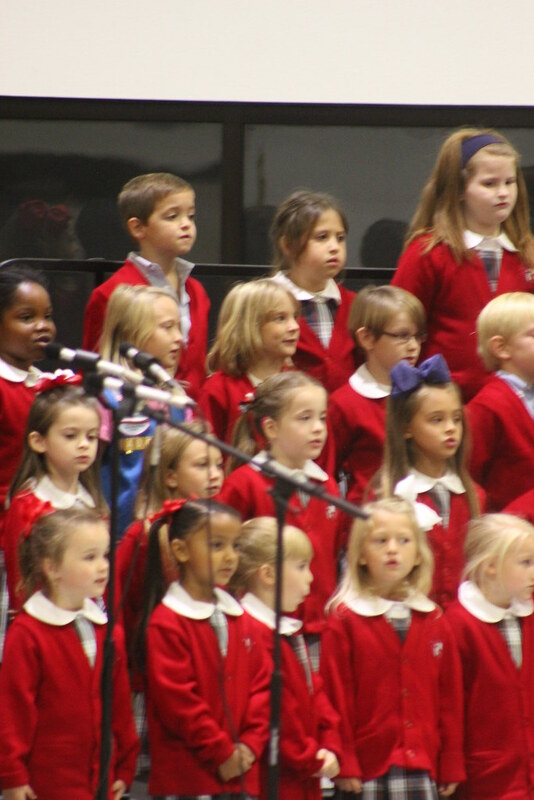 Music literacy is part of a classical education. 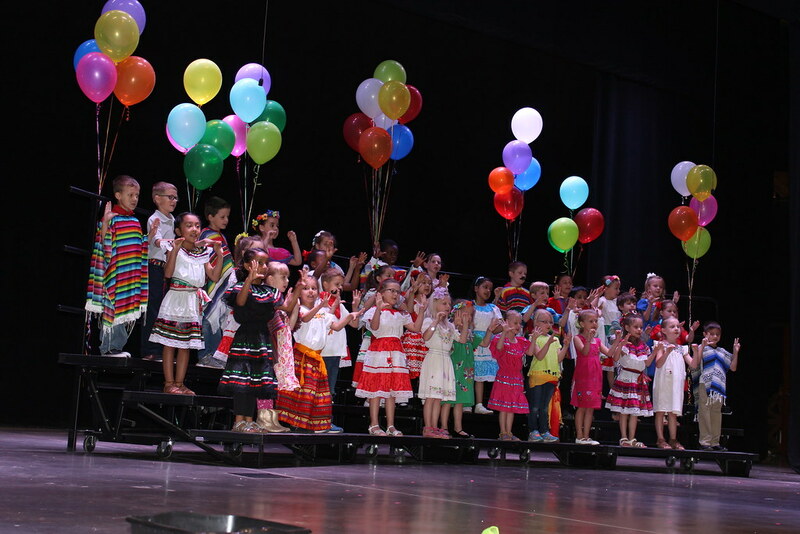 The study of music is integrated into other areas of the academic structure. Music demands discipline and encourages creativity and exploration. Music is an important part of chapel service at All saints, not only in hymn singing, students are also encouraged to give special music offerings during Friday Chapel. 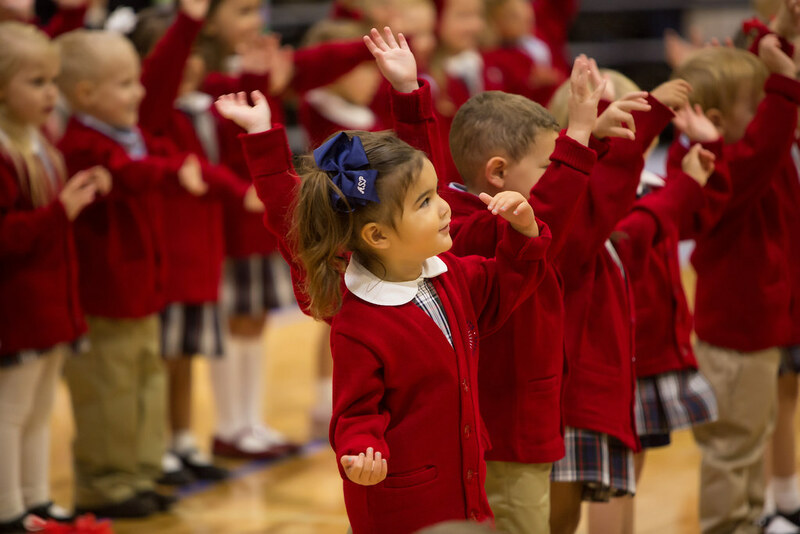 In addition, the nature of the music class is interactive, basic skills such as cooperation, taking turns, and manners become an integral part of instruction.